Larry Glasco, a professor of history at the University of Pittsburgh continues his series on Black radio and Pittsburgh's heritage station WAMO in the New Pittsburgh Courier. He can be reached at larryglasco@yahoo.com. The spirit of pride and militancy that characterized the late 1960s increased the desire for Black control of community institutions. 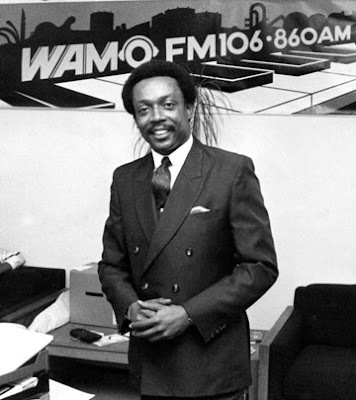 In that spirit, in 1973 Ron Davenport Sr.’s Sheridan Broadcasting company and a group of Black businessmen, including Art Edmunds and Milton Washington, purchased WAMO, bringing for the first time Black ownership to Black radio in Pittsburgh.